First entry into the stadium is 10:00am. Last entry into the stadium is at 3:00pm. The stadium will close at 4:00pm and museum will close at 5:00pm. 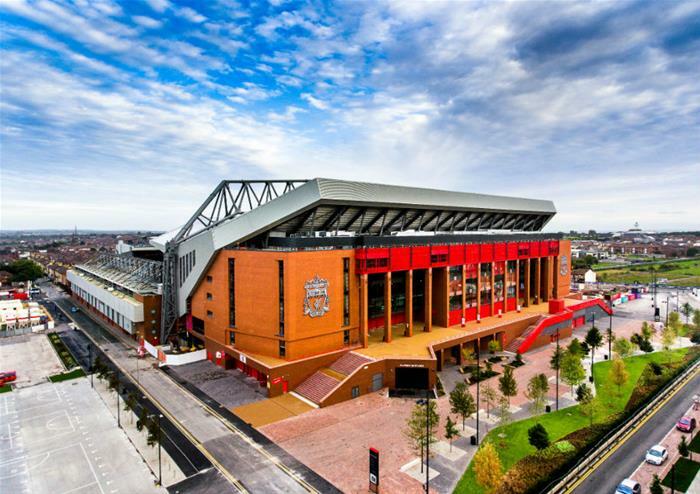 Visit Anfield Stadium, the home of Liverpool FC, one of England’s most successful Clubs. As the winners of 18 league championships, 5 European Cups, 7 FA Cups, Liverpool FC is bursting at the seams with history. 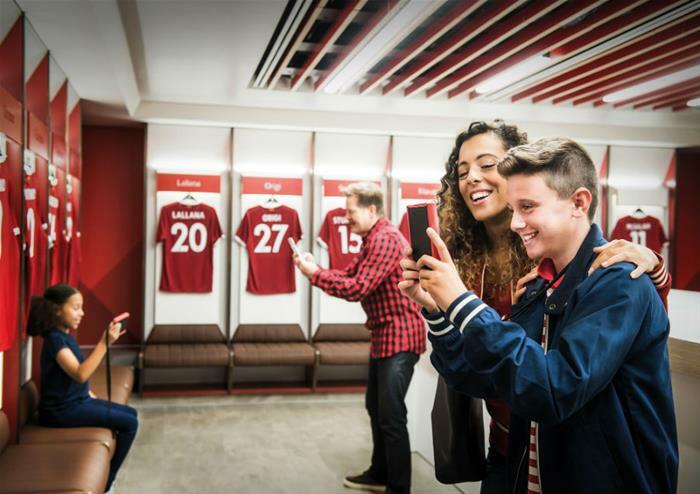 Enter Anfield Stadium that was once footballing home to the likes of English legend Steven Gerrard and Barcelona super-striker Luis Suarez and immerse yourself in the world of Liverpool FC. 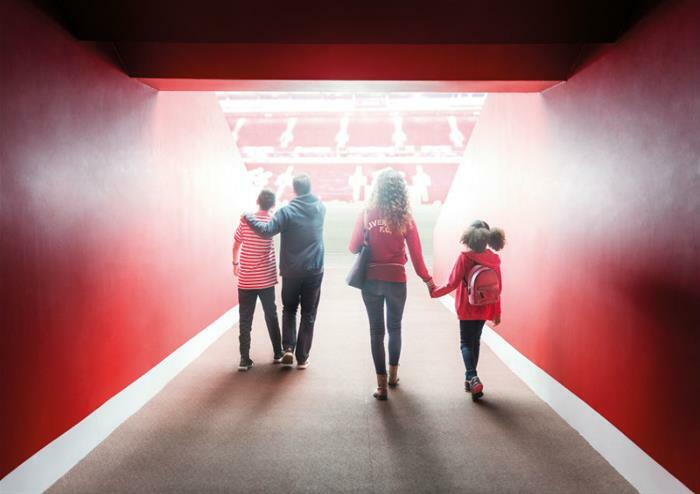 During your tour, you'll see the state-of-the-art Home Team dressing room and have the chance to sit in your hero's seat before heading over to the away team dressing room. 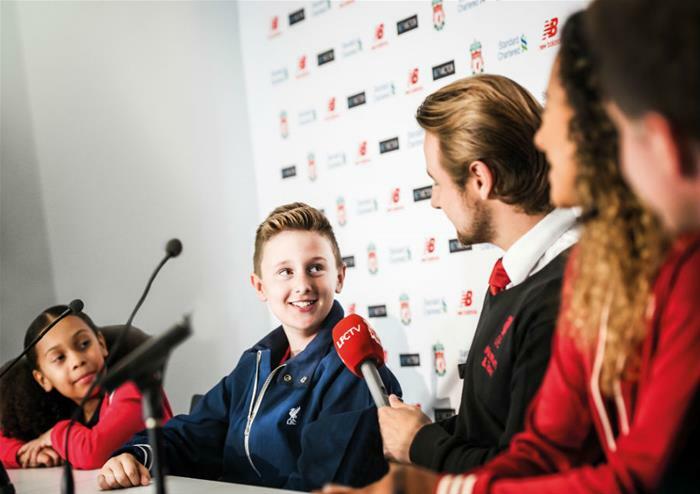 Have a real footballing moment in the Press Room with your tour guide for a fun and interactive press conference where you'll be sure to feel the pressure! Imagine the deafening sounds of "You'll Never Walk Alone" as you touch the This Is Anfield sign before walking down the Player's Tunnel and sit down in Klopp's dugout! You'll finish your tour in the world-famous Kop as admire the glorious Anfield pitch. 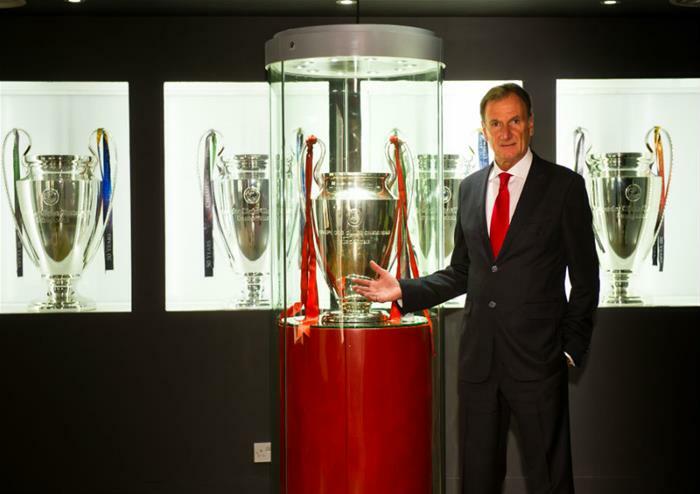 Discover more about Liverpool's hugely successful football record in The Liverpool FC Story, the Club's interactive museum where you can get up close to their impressive collection of silverware. Don’t miss The Steven Gerrard Collection exhibition, the former captain’s personal collection of footballing memorabilia. Maintenance works have been extended and there will be no access to pitch side level until the 3rd August. This means that you will be unable to access the Managerial Dugout or Kop Stand during this time. Occasionally Sundays will be self-guided using the audio guides.